On May 7, 2016, Fra. 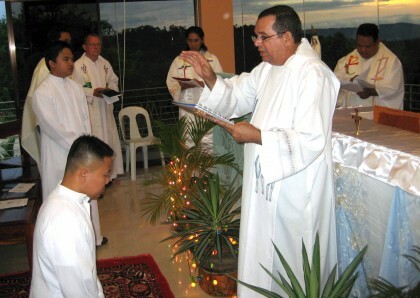 Nathaniel D. Robilla, SCJ, member of the Philippine Region, made his perpetual profession of vows. The vows were accepted by Very Rev. Fr. Oliviero Cattani, SCJ, the Provincial Superior of the Northern Italian Province (ITS). The ceremony was attended by many confreres from the ITS Province and members of Roma I community and of the General Administration. “There were a lot of people, and a group of 40 Filipino singing during the holy Mass: a very nice experience for all of us! (Fr. Enzo Brena, SCJ). As we congratulate Fra. Nathaniel, we continue to support his with our prayers. 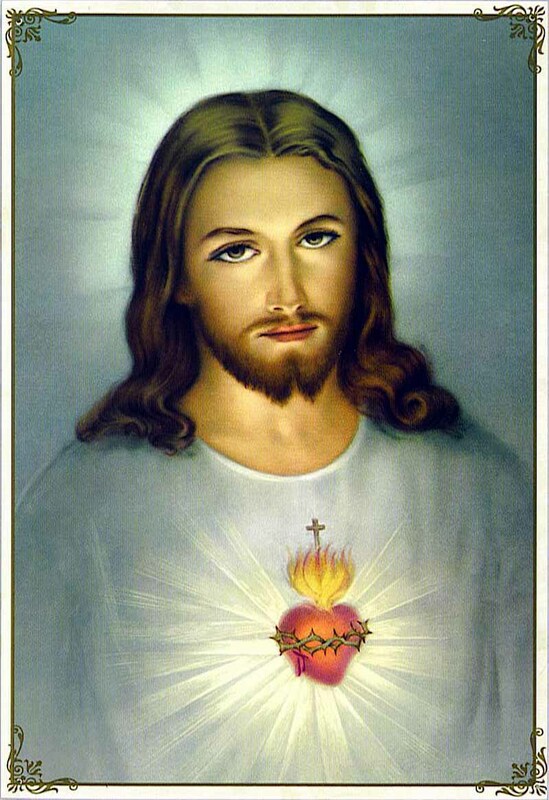 On April 25, 2011 – an SCJ on temporary vows Bro. Lourdiso Z. Panhay made his final commitment to God and to the Congregation. The ceremony of Perpetual Profession took place at the Novitiate Fr. Dehon, Locuban, Dumalinao, Zamboanga del Sur. The vows were accepted by the District Superior Fr. Jose Benedito de Moraes Machado who was the main celebrant of the Holy Eucharist. Also, during the same time Bro. Nathaniel Robilla was admitted to the Novitiate. Among those who attended this celebration was Fr. Bernard Rosinski from the US Province and Fr. Martin Van Ooij from the District of India.